Contact us today to schedule your radon in water testing 845-635-2552. What’s in your water? … Radon? Testing is the only way to know if you, your family, tenants and clients are at risk. While radon gas in the air you breath is more commonly known, we forget that it comes from the soil and can cross contaminate other things in the soil and surrounding areas. Particularly your ground water. We perform water testing services for a variety of clients consisting of home owners, realtors, mortgage companies, banks, architects, engineers, lawyers, estates owners, apartment owners, first time buyers, sellers, schools and commercial clients. If you have well water, you need to test to verify the water chemistry and all impurities or contaminants that may be present. Many of our surrounding areas have problems with radon penetrating and contaminating the groundwater as well as other contaminants. The only way to know if you are in harm’s way is to have your water tested by Granite Inspection Group Today! Your water can become contaminated for many reasons but, bacteria and chemicals are the most common. However, most people only had their water tested for bacteria / potability only, if that? And typically, it was done some time ago, and they think they are ok for life. That is the furthest thing from the trust as your water quality can and will change, the question is when. In addition, most people think that they had their water tested for everything but, they usually only had one or two things tested. Ground water quality and chemistry can change and periodical testing is strongly suggested! There are thousands of items one could test for in their water, so understanding the water quality and chemistry is vital. However, without testing you may not be aware of what is in your water and the potential harm to you, your family, tenants or employees could be exposed to. 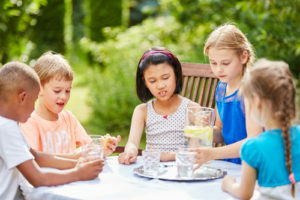 Typically, the average home owner is concerned about normal bacteria and E. coli concerns, however, that is a very small part of what may be in your water. 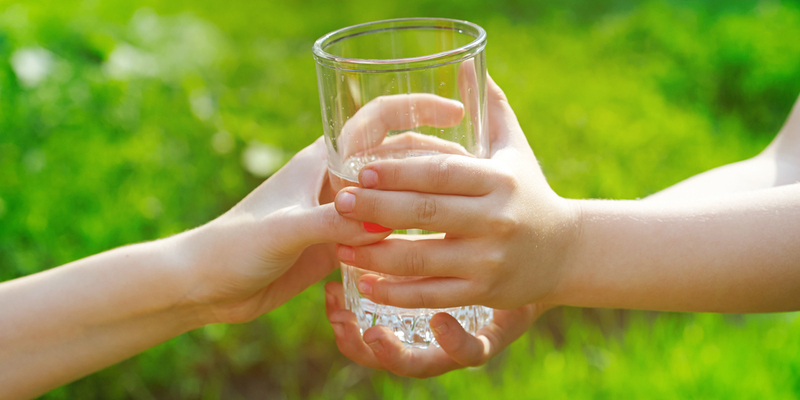 There is a lot to know about when it comes to water quality and possible contaminants. Only a more extensive test will provide you with what you need to know. The fact is that every time you turn your water on and use it for cleaning and especially for drinking purposes you create exposure. When it comes to drinking water and radon gas you could be breathing in / inhaling the off gassing from the water as we are consuming / digesting this containment which may affect your health. Testing is required to confirm if you have any level of radon present. Granite Inspection Group is qualified to performed the necessary testing to confirm all contaminants. We at Granite Inspection Group pride ourselves as being the leader in professional measurement, testing, diagnostic and mitigation techniques needed to resolve your water quality concerns. This is a specialty with years of knowledge and experience in environmental science and applications. If testing reveals that you have elevated levels of radon in your water, we can help and have the experience, expertise and professionalism to address all your water containments and concerns. We at Granite Inspection Group are a New York State Department of Health Radon Testing Laboratory and Licensed Mitigation and Remediation professionals. If you have never tested or don’t recall if you ever did…TEST NOW! If you have not tested in the last two years, it’s time to… TEST AGAIN! If you have made changes, repairs to your exixsting well or installed a new well…TEST AGAIN! If you have a Radon in water mitigation system you should…TEST ANNUALLY! My neighbors water was recently tested and was high… Do I have an elevated radon in water problem? Radon levels can vary greatly from home to home, street to street. You cannot predict radon levels based on state, local, and neighborhood radon measurements. Do not rely on radon test results taken in other homes from the neighborhood or surrounding area to estimate or predict the radon level in your home. Homes that are next to each other can have very different radon levels. The only way to know if you have elevated radon levels in your water is to test for It! Why should I test if I have a water mitigation system? Since radon gas can change for various reasons it is strongly suggested to retest to ensure the radon levels do not become elevated due to changes in building dynamics or natural reasons. In addition, all mechanical systems are prone to fatigue and failure sooner or later. And like all other systems routine service, maintenance, repairs and testing are required. Just because a unit is powered and the system appears to be operational, does not mean that it is functional the way it was designed or its performance may be compromised. The only way to ensure its optimum performance is to test and confirm!